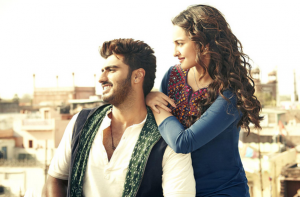 Tevar, the latest Bollywood action, romance plus drama film which has been directed by Amit Sharma and produced Boney Kapoor. The movie features popular names such as of Sonakshi Sinha and Arjun Kapoor as a first time couple along with Manoj Bajpayee in supporting role. The film is releasing tomorrow on 9 January 2015. According to the reports the film is supposed to be released on high number of screens around 3500 screens worldwide. Theatrical trailer and songs were all released last year and received high response. The film makers and actors are also at constant effort to promote the film as much as they can to increase the expected figure on first day. 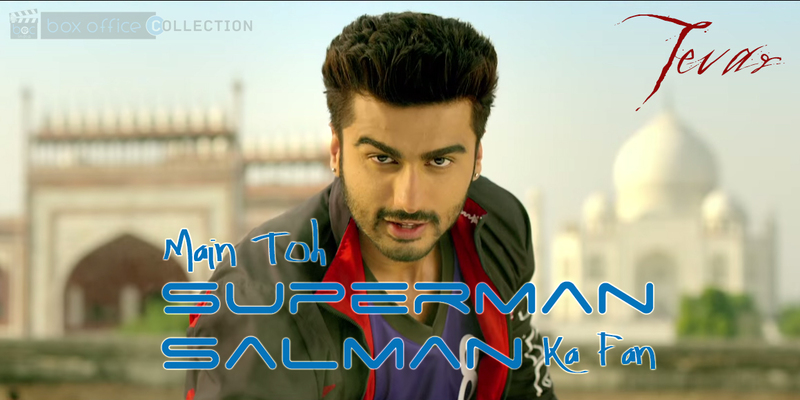 At this time Arjun Kapoor is becoming the new young super star of Bollywood therefore the film makers has invested a good amount of money over him. Therefore all the film makers and actors are trying to make a successful movie, whose total income earning break records. But it is not so easy for them. The film will be releasing with high expectations and hence more to do. So it is obvious that youths will be more at the opening day at theaters resulting in expected first day collection of 12-14 Crores*. It has also become very popular in the states of UP and Delhi. 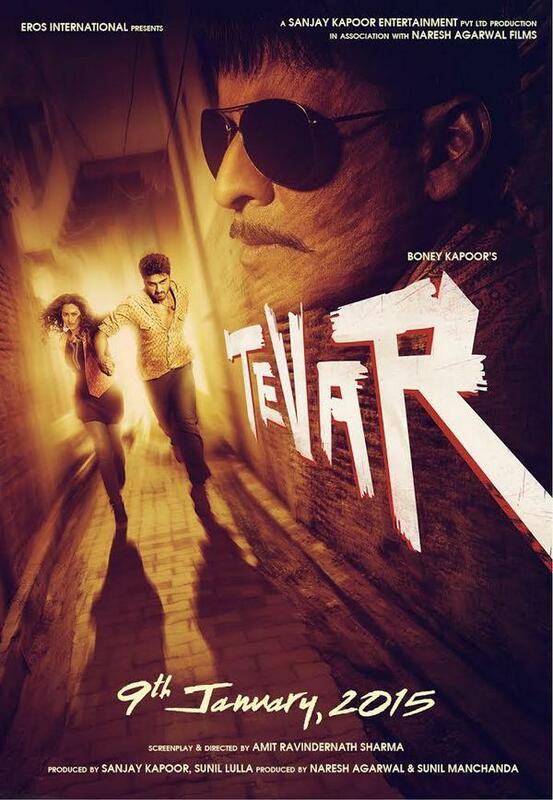 There is a prediction that that Tevar will make a collection of about 150 Crores or more in box office. Sonakshi as always adds an extra dose of entertainment in the film. With its releasing day in being solo, even in first it is expected to have an impressive collection.